The Ptolemaic public building, where the carved tunnel has been discovered, was located in 2015 (photo: ANA/MNA). 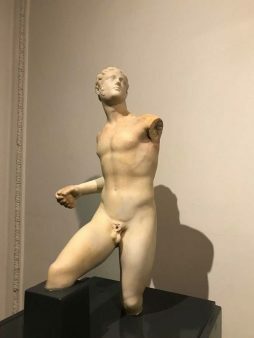 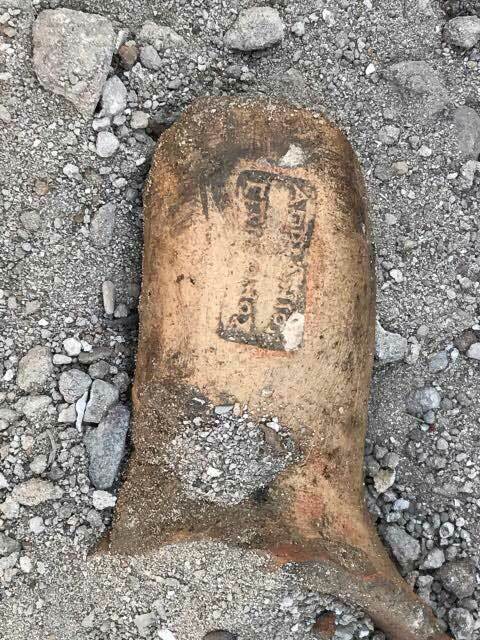 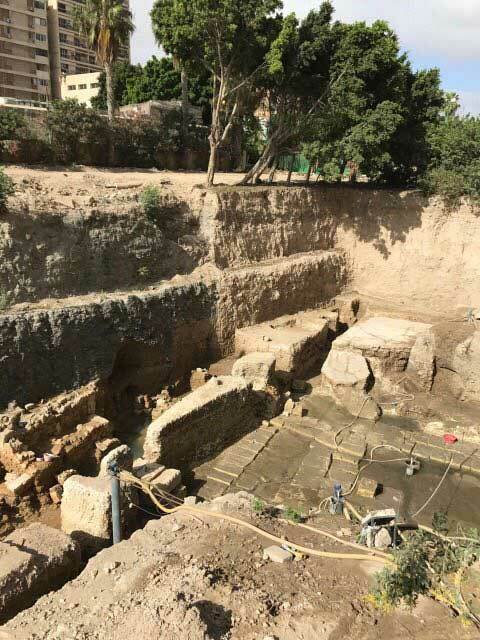 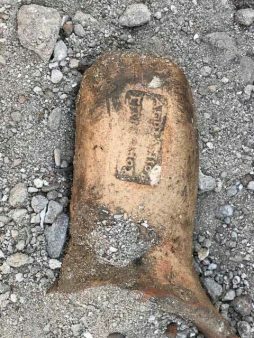 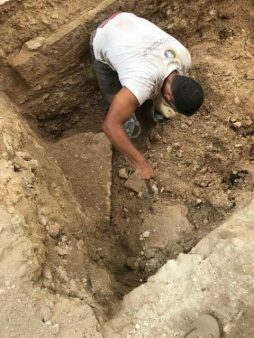 During these last few days, archaeologist Kalliopi Limneou-Papakosta has made a new discovery in the Shallalat Gardens in Alexandria, Egypt. 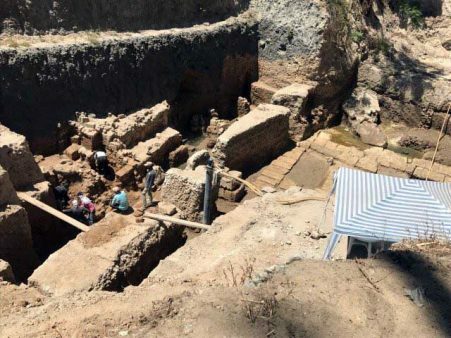 As announced to the Athens-Macedonian News Agency by Mrs. Papakosta, who has been conducting excavations in the area for 21 years, she and her team have located a huge carved tunnel from whose research many new facts will come to light, to be added to already existing important finds in the huge ancient building where excavations are already being conducted by the Hellenic Research Institute of the Alexandrian Civilization. This large public building of the Ptolemaic era where the carved tunnel has also been brought to light, was located in 2015 at a depth of 10 meters, and despite great technical difficulties (water table, tons of backfill etc. 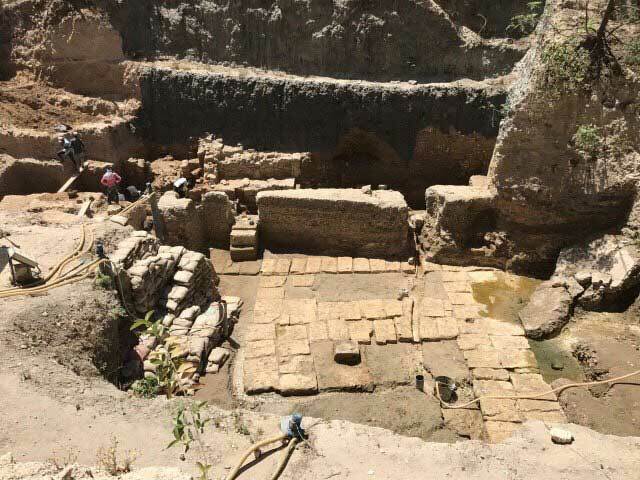 ), the excavation continues with extraordinary finds. The building is massive, its boundaries have yet to be revealed, there are however indications that it had an arched ceiling. 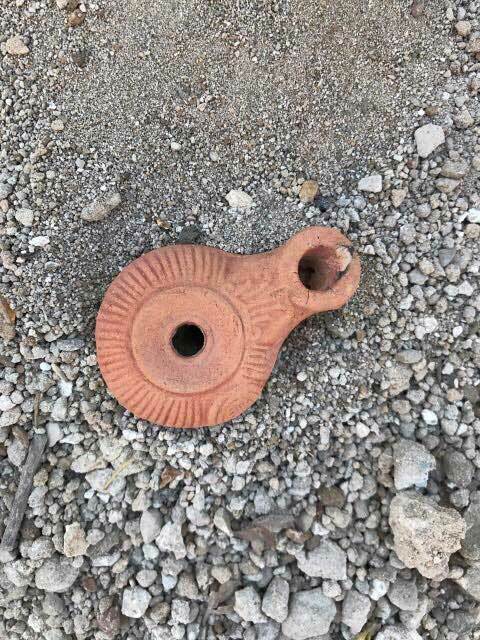 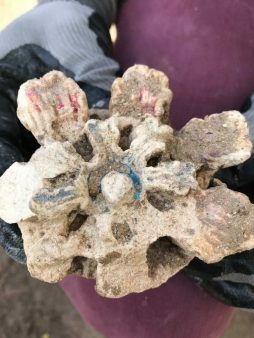 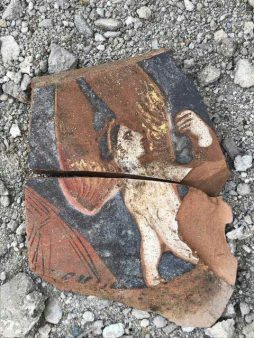 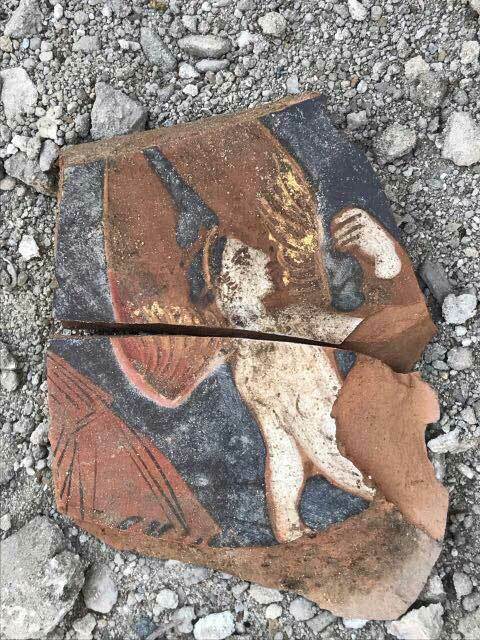 “This is a very significant discovery, because in antiquity the site currently being researched was part of the Royal Quarters of the Ptolemies, whose buildings are described in ancient sources”, stresses the Greek archaeologist and excavator to the Athens-Macedonian News Agency. 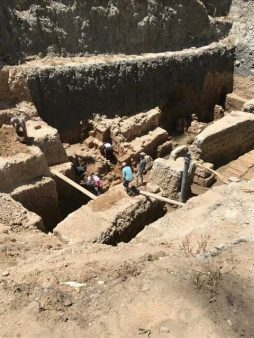 Mrs. Papakosta emphasizes that these excavations are the result of private initiative and contributions, since funding depends mainly on private institutions and sponsors, the most important being the Greek company KLEOS SA and the Egyptian company RELIANCE GROUP OF COMPANIES, along with the MOHEB KASSABGUI FOUNDATION. 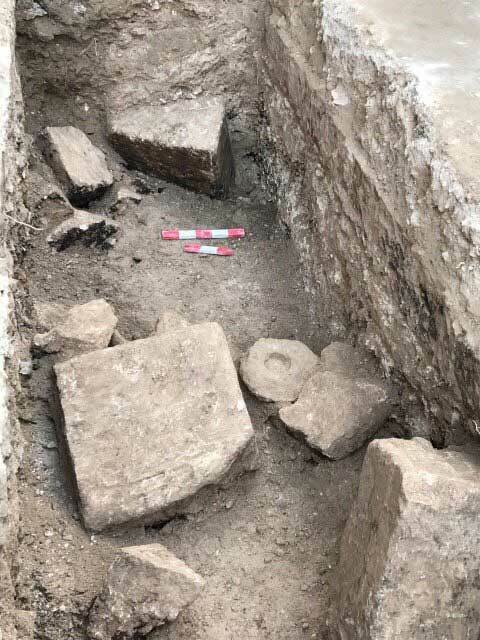 The Hellenic Research Institute of the Alexandrian Civilization is a non-profit organization with its headquarters in Athens and an annex in Alexandria, headed by Mrs. Papakosta, whose aim is the archaeological research and study of Hellenic Culture outside Greece and specifically the study and research of the Hellenistic Alexandrian period.